I have enjoyed thirty-six meals at Maude over the past four years and while every menu has been very good, with some dishes being great, a few months have just been a home-run with each and every bite being as good, if not better, than the last one. September’s melon menu is one of those months. 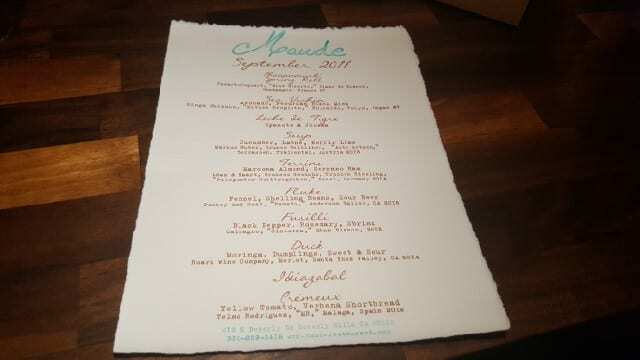 For this menu, we decided to do the wine pairing created by the Maude team. 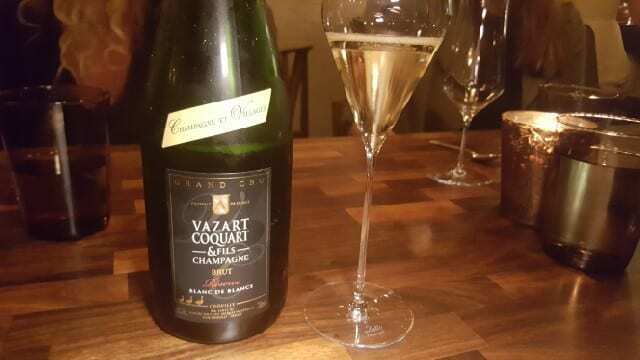 And, like most meals at Maude, we started with champagne – Vazart-Coquart Brut Reserve Blanc de Blancs Champagne. The Champagne was enjoyed with the first two small bites. 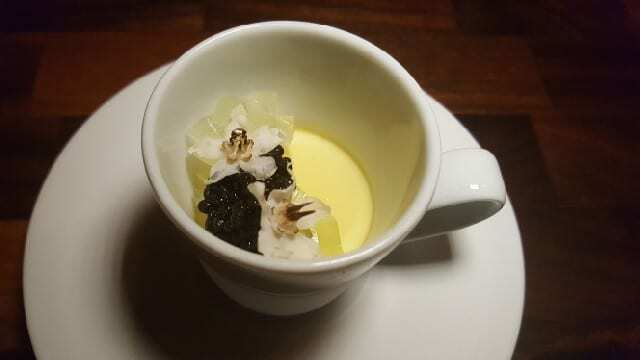 The melon chawanmushi with melon gelee and Rosetta caviar was light and delicate and I wished that the cup was a little bigger as I wanted more. 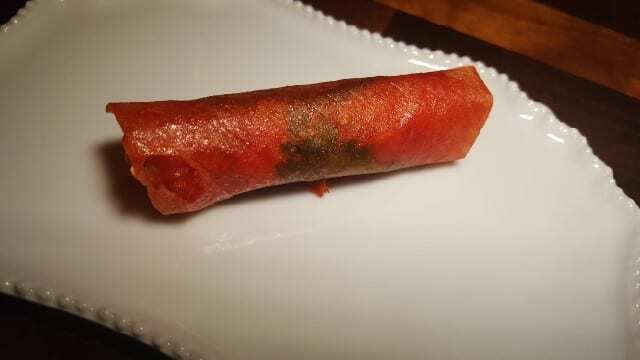 But then came a watermelon spring roll with king crab, Thai basil, Fresno chili, daikon radish. We forgot about wanting more of the melon chawanmushi and wanted another spring roll. And these first two dishes were just the amuse bouche! Dinner was off to a great start. The next dish was so colorful and looked like a dance floor from the 1980s. 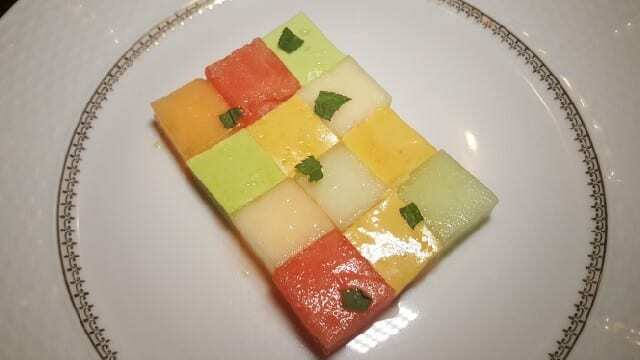 Sea urchin, avocado and various melons were cut into little squares and topped with Peruvian mint and melon vinaigrette. While each of the textures was rather delicate, I liked the combination of the sweetness of the melon with the creaminess of the avocado and the briny ocean taste of the uni. 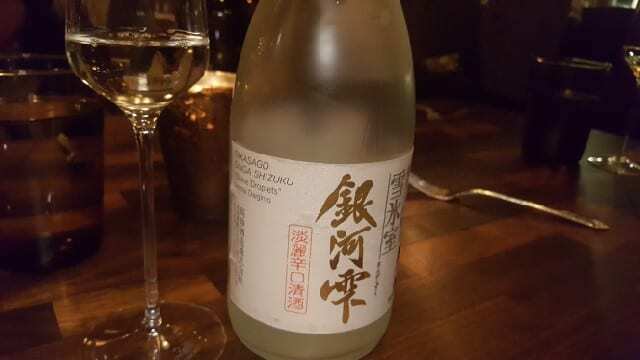 And this dish was perfectly paired with Ginga Shizuku Divine Droplets Hokkaido Tokyo NV, a delicate sake with citrus notes. 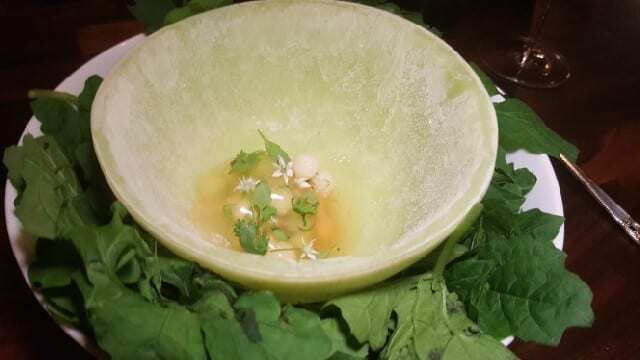 We were then served a large frozen melon bowl with small little melon balls and jicama balls, leche de tigre, epazote, onion blossoms and a melon veil. Each little bit was chilled and delicate. 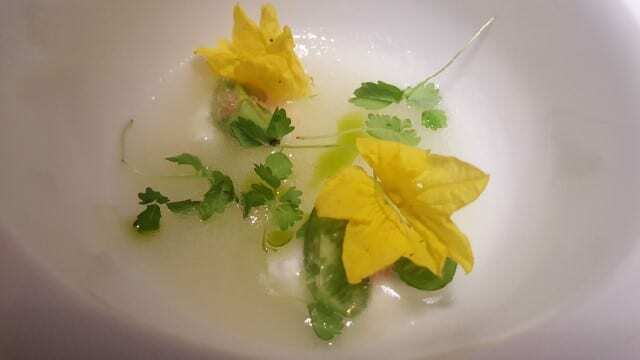 Next up was a cucumber melon soup with labne and keffir lime. Like the dishes prior, there was a lovely delicacy to the dish and the sweetness of the melon was nicely balanced by the sweet citrus of the keffir lime. 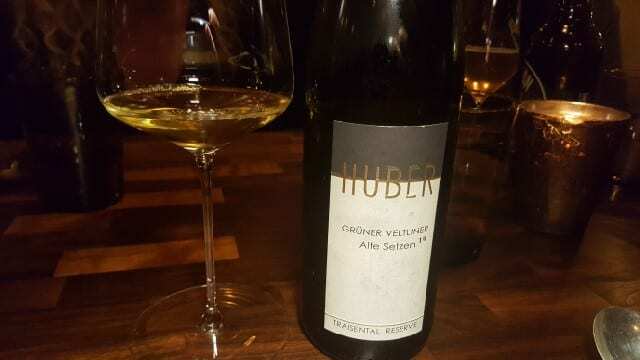 Paired with the cucumber melon soup was the Markus Huber Gruner Veltliner Alte Setzen Terrassen Traisental Austria 2013. 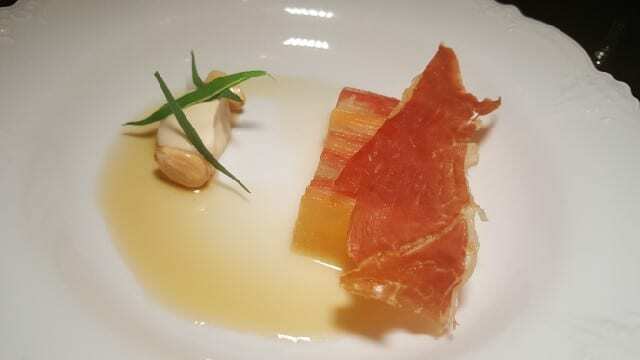 The melon terrine was served with a crispy piece of Serrano ham and a marcano almond puree. It was the combination of all three elements that brought the dish together. 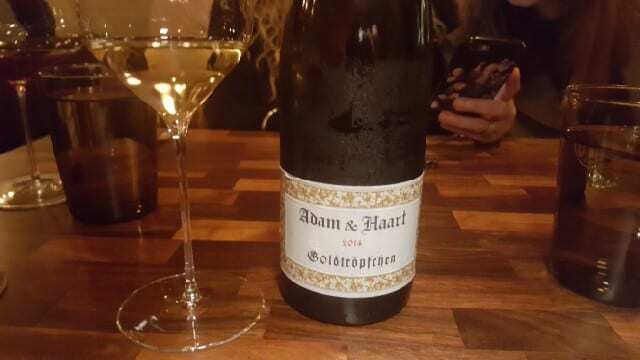 The Adam & Haart Grosses Gewaches Trocken Riesling Piesporter Goldtropfchen Mosel Germany 2014 was paired with the melon terrine. 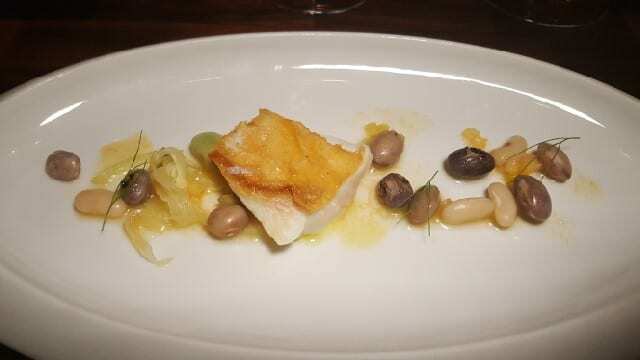 The fish course was a perfectly cooked fluke with fennel, shelling beans and Tuscan melon simmered in sour beer. 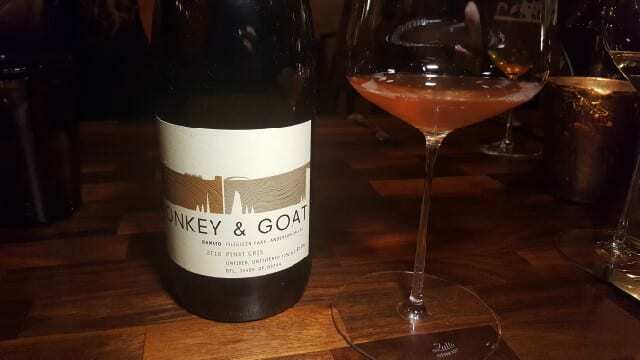 The fluke was paired with the Donkey and Goat Ramato Pinot Gris, Anderson Valley 2016. An orange wine (it was fermented with the skins), it has aromas of roses, orange peel, tangerine and strawberry. The pasta dish was hand made spelt fusilli with black pepper, rosemary, smoked melon rind and Sbrinz cheese and it was rich and filling. 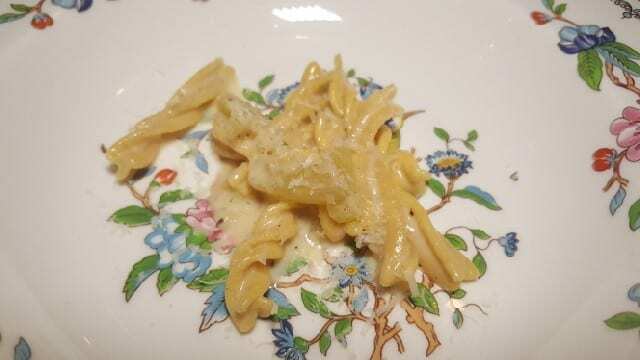 The rich pasta was paired with the minerally Calcagna Ginestra Etna Bianco 2015. 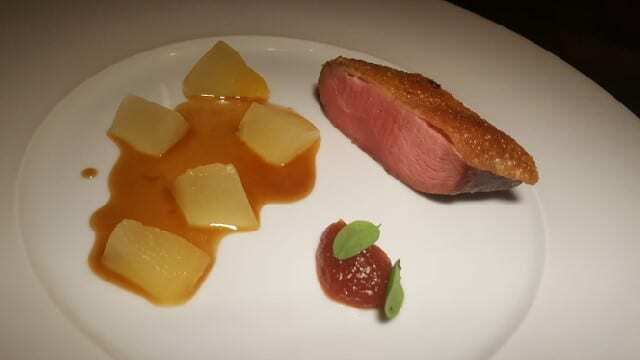 The meat course was six-day dry aged duck with fermented melon and sweet and sour sauce with reduced melon juice and duck jus. Duck is not my favorite protein but when this perfectly cooked duck was combined with the fermented melon and sweet and sour sauce, it was delicious. 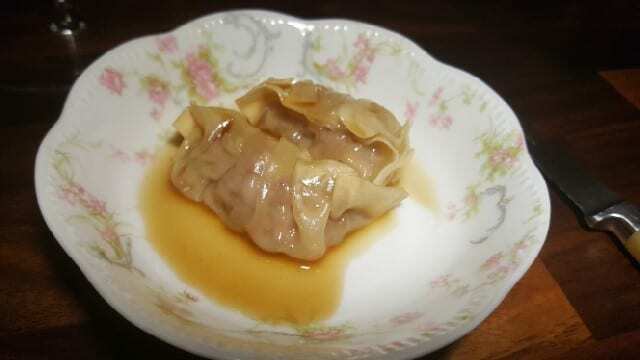 On the side were dumplings with roasted duck legs with honeydew melon that were just exquisite. The duck course was paired with the one red wine of the night, the Roark Wine Company Merlot Santa Ynez Valley 2014. With notes of raspberry, blackberry and cocoa notes, this wine really shows how good merlot can be. The cheese course was Idiazabal cheese, a pressed cheese made from unpasteurized sheep milk in Spain. 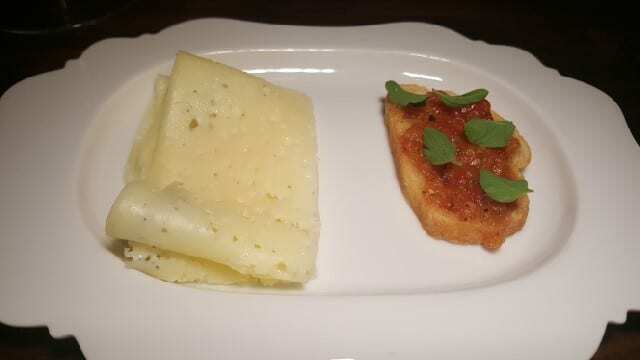 Traditionally, in Spain, manchego (also a sheep’s milk cheese) is served with pan con tomate. Instead, we enjoyed pan con melon. 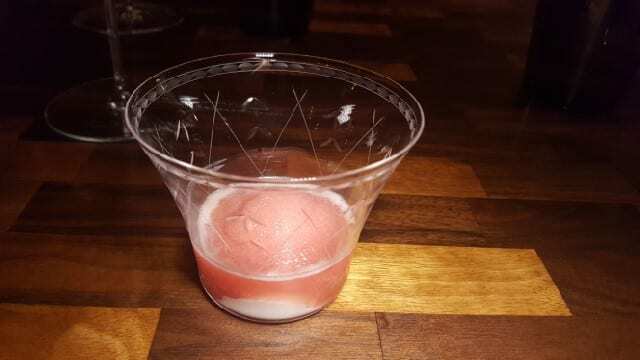 As a palate cleanser, we were served refreshing watermelon slushies with spiced rum and sakes lees, which added a creaminess. 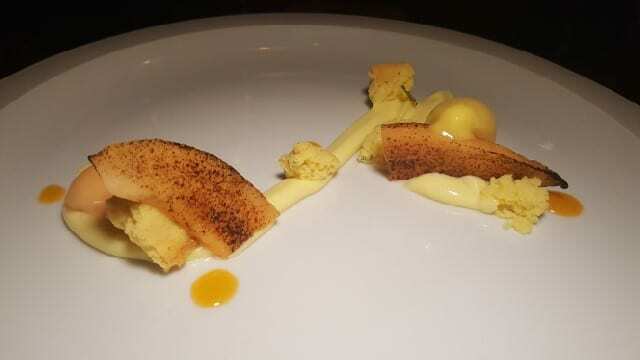 For dessert, the dense, soft Cremeaux was served with yellow tomato, melon sorbet, white chocolate, lemon verbena cakes and charred melon. To pair with dessert, we enjoyed the Telmo Rodriguez MR Moscatel, Malaga, Spain 2012 an intense wine with notes of flowers, marmalade and minerality and soft, fine acidity. 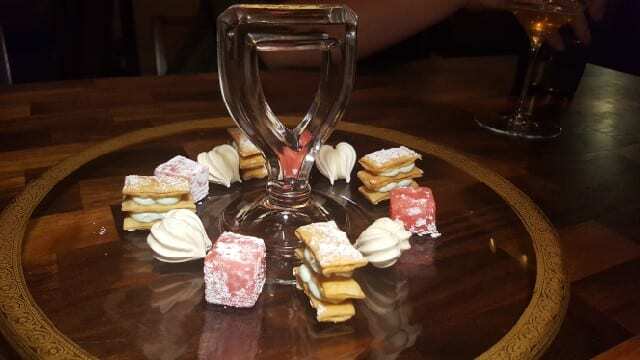 The mignardises were the three melon “m”s – melon meringue, melon millefeuille and melon mochi. 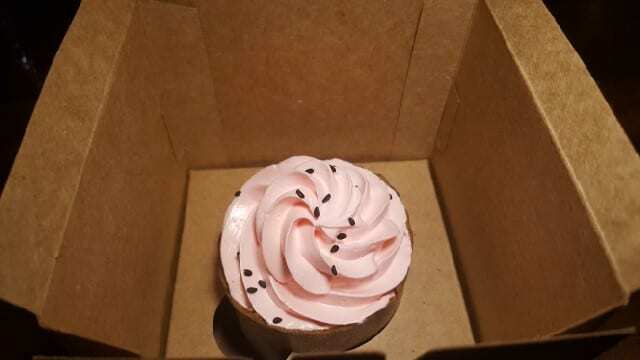 And we were sent home with a matcha cupcake with watermelon frosting. This may official mark one of the last seasonal featured ingredients menus at Maude. Next month (October) will be a “greatest hits” featuring favorite dishes over the last four years and then November and December will be the usual black and white truffles. Come January, Maude will have a new format that I am eagerly waiting to learn about. But, until then, melon was a home run featured ingredient! This entry was posted in Food, Wine and tagged food, Maude, Maude Restaurant, Melon, seasonal ingredients, tasting menu, Wine, wine pairing by Allison Levine.